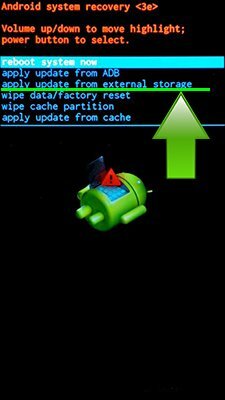 If you want to install the HTC update using recovery – download the official update, reboot your phone or tablet into recovery mode and click “Install update from SD card”. To install HTC update with RUU firmware – download and install drivers and ADB&Fastboot, download official firmware and flash it by instruction. Hi! There is no updates for HTC D830u. There is no software update option available. Hi! Unfortunately no, we don’t have schematic diagram of HTC One M8. 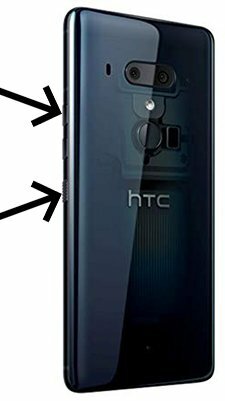 Здравствуйте, у меня HTC one mini 2, хотела бы обновить до последней.